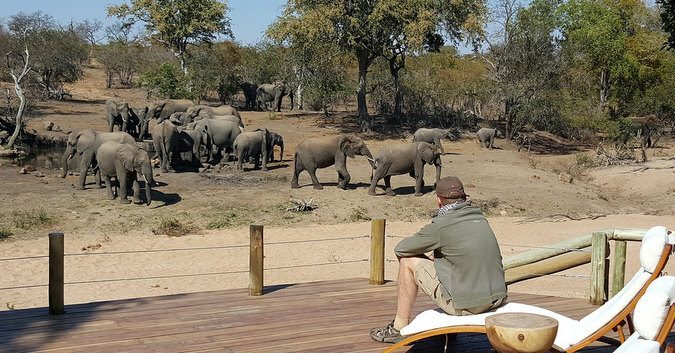 July in Africa finds you in prime safari season, with amazing wildlife sightings and high visitor numbers in national parks and wildlife reserves. You will have booked your safari many months ago, because lodges in good areas are sold out during July, with waiting lists. Temperatures and humidity levels have dropped considerably from the highs of the rainy summer season, and the dark hours can be chilly – especially if you are near bodies of water and at higher altitudes. Remember to pack those scarves, gloves and beanies for the game drives. From mid-morning and most of the daylight hours, short sleeves are still the norm, with comfortable daytime temperatures in the mid to late twenties (Celsius). Many of those pesky mosquitoes and other insects have largely disappeared, and although the risk of malaria is lower during the cool dry months, we recommend that you still take precautionary prophylaxis during this period. The previously verdant green grass and shrubs have reverted to dry stalks and it is now far easier to spot those elusive leopards and lions. The lack of rain combined with the drying up of temporary ground water sources (pans, wallows, non-perennial rivers etc.) results in animals having to frequent permanent water sources such as perennial rivers, dams and deep pools. 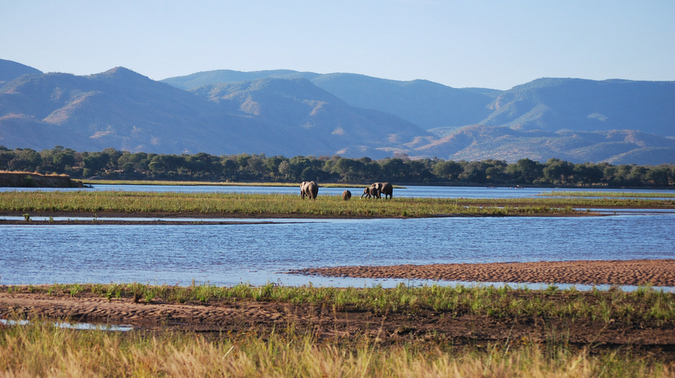 Many species such as elephant, buffalo, wildebeest and zebra that fan out during the wet months into the vast remote backcountry have now returned to areas nearby the tourism lodges – bringing the predators with them. This concentration of wildlife near water sources makes their movements more predictable, meaning that your guide will have an easier time finding them for you. Of course, there will be exceptions to these seasonal norms – including Cape Town and the Garden Route, where the Mediterranean climate brings wet and cold weather in July (although at time of writing this area is experiencing a severe drought). 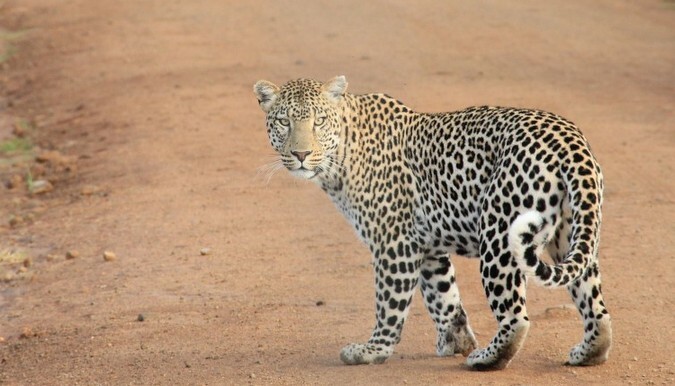 July is a great time to visit the Greater Kruger National Park in South Africa, especially in the late weeks of the month – once local school holidays are over. 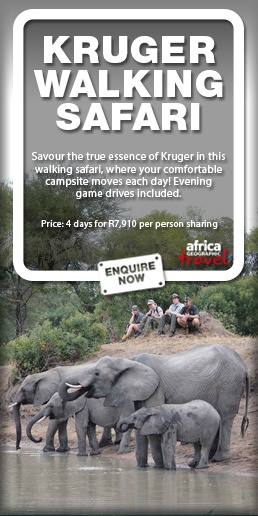 But, of course, this is prime safari season, so expect plenty of fellow wildlife enthusiasts. We recommend the private reserves on the western edge of the park, where privacy and lack of crowds adds to the experience, and excellent guiding increases your chances of spotting the Big 5 (lions, leopards, elephants, rhinos and buffaloes). 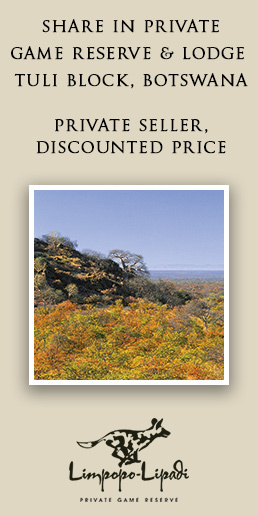 Also in South Africa, we also highly recommend a safari to Madikwe Game Reserve in July. Not only is this a malaria-free area, it is also an excellent place to spot the Big 5 and other sought-after species such as cheetahs, wild dogs and brown hyenas. July is also a great time to visit just about anywhere in Botswana. The annual floodwaters are seeping into the Okavango Delta from their origin in the Angolan highlands, and this water wonderland is buzzing with life. Seasonal water sources from rain season downpours throughout Botswana have dried up and wildlife congregates at permanent water sources such as the Chobe River and perennial rivers feeding the northern floodplains. In Zambia, the annual floodwaters have dried up and wildlife paradises such as the Luangwa Valley and Kafue National Park are in full safari mode. The seasonal bush camps of South Luangwa National Park are a particular treat for seasoned safari-goers and walking safari enthusiasts. July is mating season in the Tanzania’s of Serengeti National Park and that amazing spectacle, the Great Wildebeest Migration, is moving northwards through the western corridor of the park. Crossings of the Grumeti River are dramatic and worth the effort – but the Serengeti is vast and relatively under-developed with lodges, and so river crossings are harder to find. 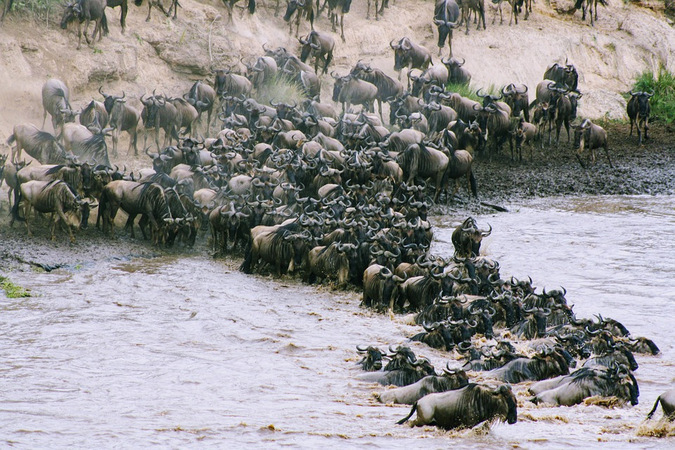 The herds graze their way northward, as they move toward the Maasai Mara in Kenya. Click here for a month-by-month description of this, the greatest show on Earth. Maasai Mara in Kenya is also a good bet (at any time of year) because even though the migration has not yet arrived, resident predators and prey species are plentiful, and the hordes of tourists have not yet arrived. Trekking for mountain gorillas, chimps and golden monkeys in Uganda’s Bwindi Impenetrable National Park and Kibale National Park and Rwanda’s Volcanoes National Park is now at its best, with the rainy season having ended, and the views across the mountains and volcanic lakes go on forever. 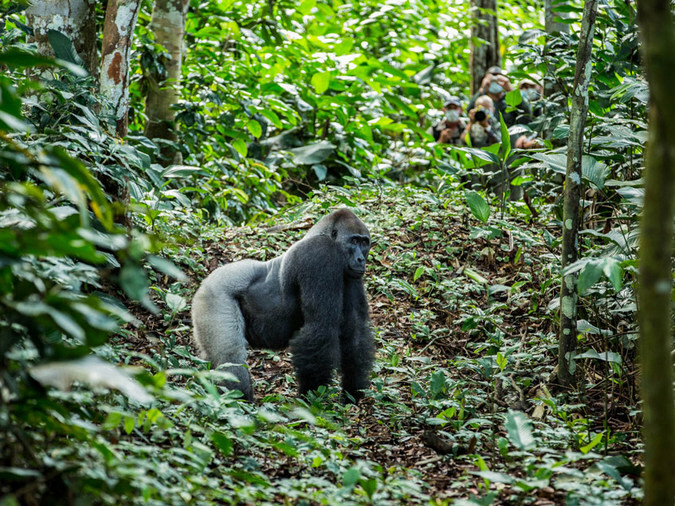 For lowland gorilla trekking, head out to Odzala-Kokoua National Park in Congo and take advantage of the dry season to tick of these gentle giants plus other specials such as bongos, forest buffalos and forest elephants. For bird-watchers, July is a time of plenty in Uganda and Rwanda. The short rains have ended and Albertine Rift endemics are there to be ticked off. 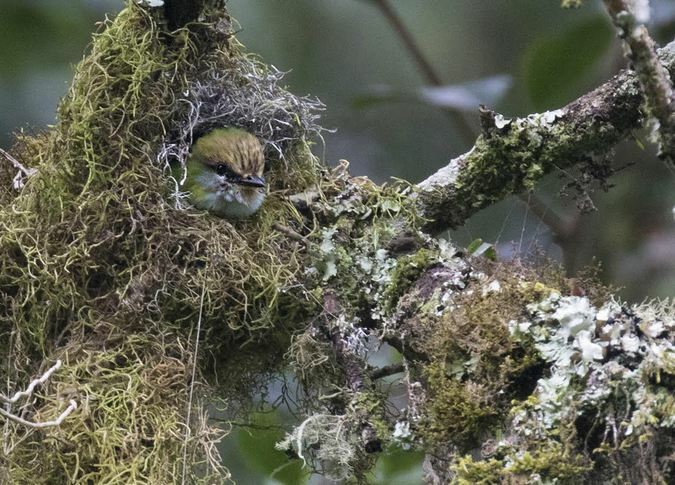 Highly sought-after avian jewels such as green broadbill and green-breasted pitta are breeding and easier to locate.